Our primary objective at Portsmouth Commercial Bakery is to maintain the highest level of Customer Satisfaction that is achievable, whilst keeping our standards at the highest level. We continue to strive for perfection, using all the advancements & modern technology to improve the quality of our products. 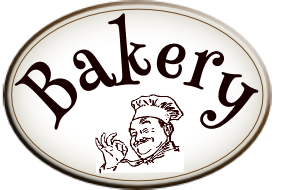 Contact Portsmouth Commercial Bakery Ltd.